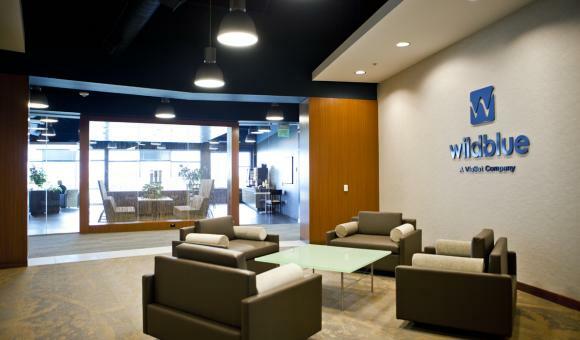 Acquired by ViaSat in 2010, WildBlue Communications is one of the nation’s leading Internet service providers. 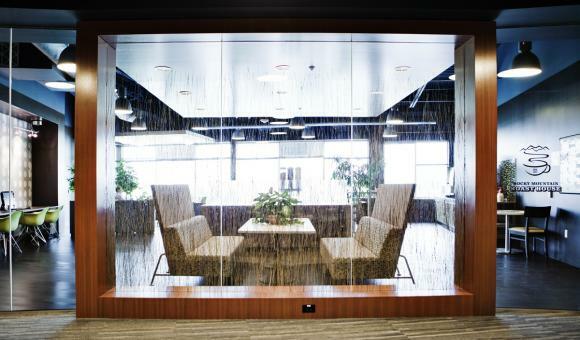 RK Mechanical fabricated, delivered and installed all mechanical systems, including plumbing, piping, sheetmetal and HVAC for this tenant fit-out project. 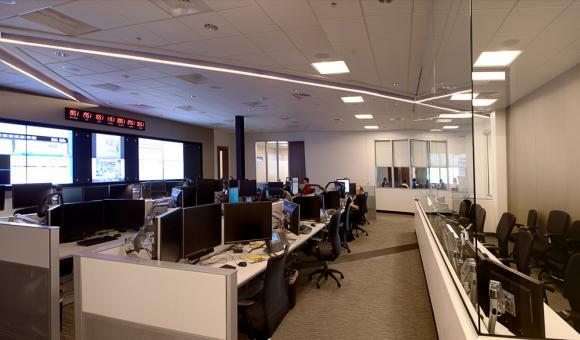 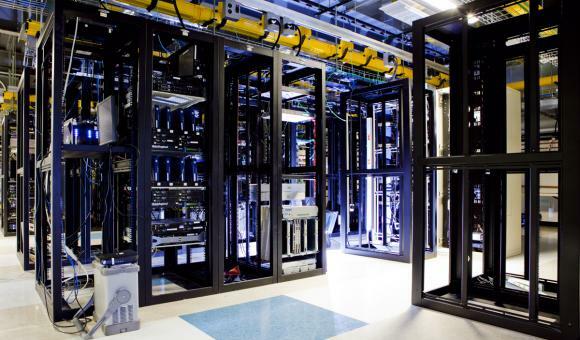 Features of the facility include a data center, network operating center (NOC) and call center, which require designated, 24-hour system support. 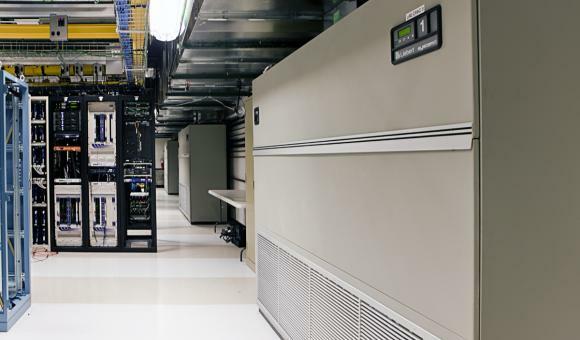 After the construction, RK Service provided system maintenance and on-call service for this high-tech facility.